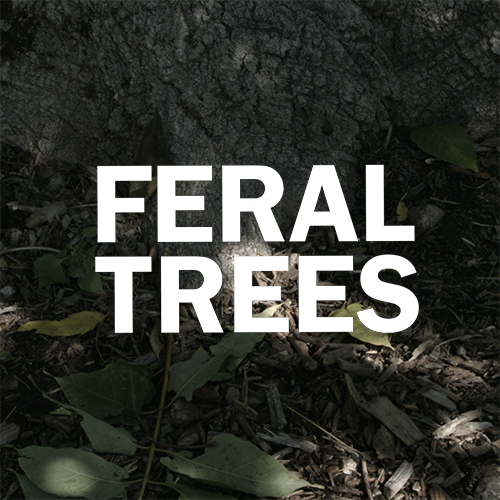 Feral Trees is a project stemming from the interests of metaLAB colleagues Matthew Battles & Kyle Parry in Ailanthus altissima, a tree species alternatively known as the “Tree of Heaven,” or “Devil’s Bush” by the farmers who have tried to combat it. Combat is the operative word, because as an invasive species, originally from China, whose key survival advantage is rooted in how it seemingly grows through any obstacle—be it the sheet metal and loose trash of the Busybrook Meadow’s former station as landfill, or the water pipes, pavement, and fences it encounters in the urban wild. An investigation drawing from ailanthus’ invasion of poetry and literature as well as the Boston-area, this short piece explores the tree’s life as invader, organism, and citizen as both an entity with a singular life and a plural community spanning into every nook and cranny it can find. Coupled with videography taken by myself and collaborative efforts by staging GoPros in various ways (included through a hoisted rig into the canopy), the piece also features photographs by Sarah Newman that speed by with the stream of consciousness that her lens took her through in her own personal exploration of ailanthus throughout the seasons. The piece was developed for installation in Harvard Art Museum’s Lightbox Gallery where it screened on a large, multi-panel display. Hey Buddy!, I found this information for you: "Feral Trees". Here is the website link: http://devsite.cristoforomagliozzi.com/video/feral-trees/. Thank you.